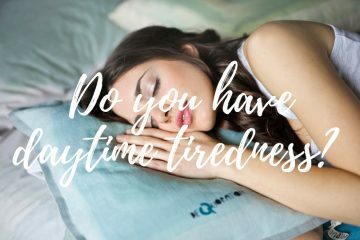 As we have already mentioned, having the right pillow is equally important with having the right mattress to achieve a good sleep. 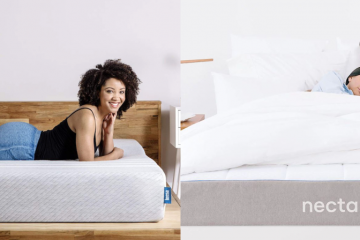 Casper, which are more famous for their mattresses, have also developed their own memory foam pillow and we wanted to give it a try. We finally got it some weeks ago and below is the full Casper pillow review. 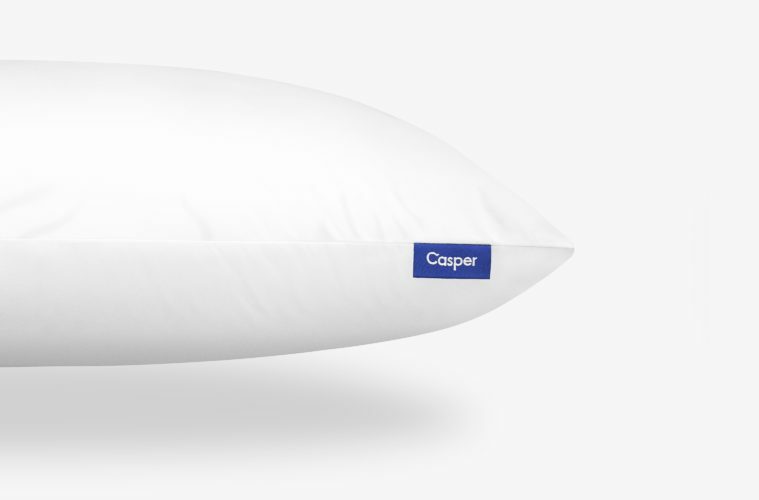 The Casper Pillow is made of two layers. The inner part consists of a high number of coated fibres which allow the pillow to be responsive to your movements during sleep. 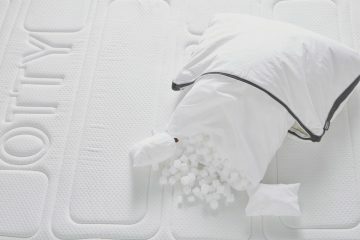 The outer part consists of longer fibres which is the cushioning system of the pillow. 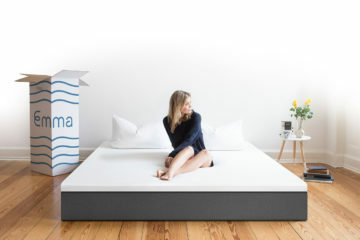 That means that the Casper pillow unlike the mattress, is not a memory foam one but uses layers of small or larger fibres to offer you the best sleeping experience. 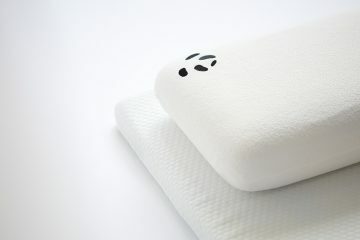 The pillow is also designed with the “one fits everything” approach so it’s coming in one version only. 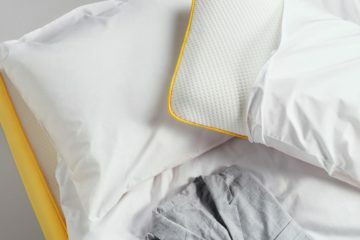 The cover of the Casper pillow is made of 100% cotton which allows the pillow to breath and cool even in the hottest nights. The cover feels really of the highest quality and it really felt cool during sleep. 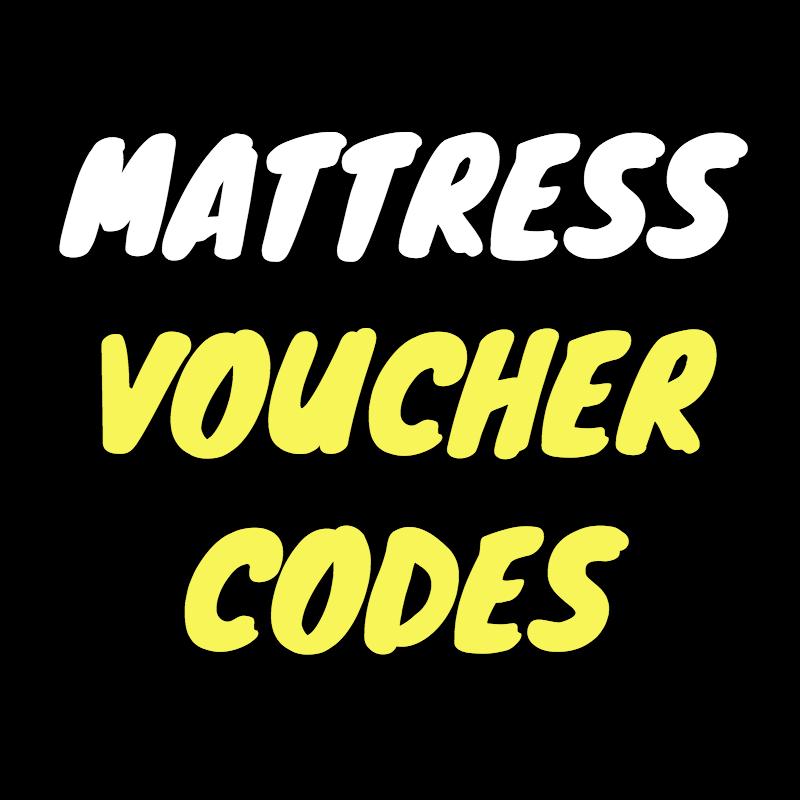 It is also removable and can be washed in the washing machine which is a massive plus as you can keep your Casper pillow clean and fresh! The cover has the same construction and design for both sides so you don’t have the option to choose the feel that you want. 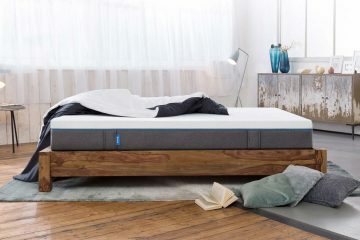 If you want to have this option then you should look at the Hyde & Sleep pillow review for more information. 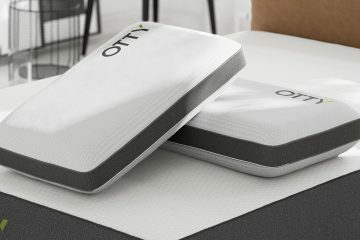 The cover comes in a nice white colour with the Casper logo on the side and it has a very contemporary design that I really liked. 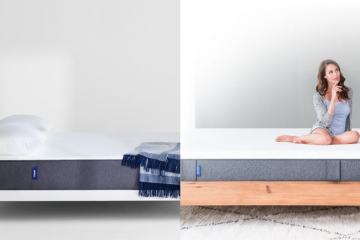 The Casper pillow is designed to satisfy all sleepers and to support the neck and better spine alignment. 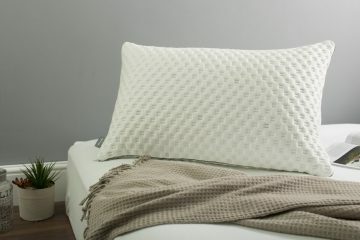 It is not too thick and it is easy to shape which makes it ideal for stomach or back sleepers. Due to the lack of thickness is not good for side sleepers as it cannot support the neck properly, especially if you are tall and wide. Maybe it performs better for smaller guys but as a 6ft3 guy I felt that it couldn’t support my neck when on the side. 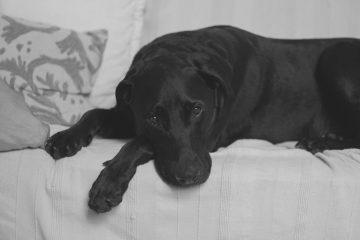 However, I loved the Casper pillow when I was sleeping on my stomach or my back. In general, I felt good sleeping on the Casper pillow and it’s one of the two permanent pillow in my bed. 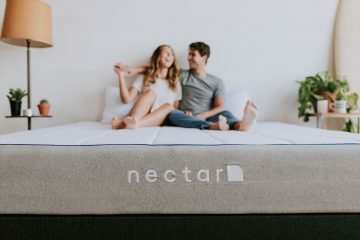 IS THE CASPER PILLOW FOR ME? A well made and designed pillow with removable and washable cover. 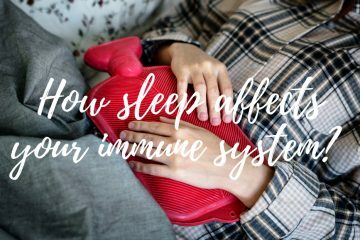 A pillow that is particularly good for stomach or back sleepers. A pillow that comes with a 100 night trial and free returns. 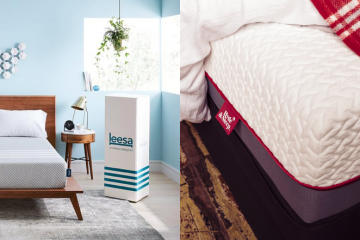 If you look for all the above features then the Casper pillow should be very high on your list! If you have any questions regarding this review, feel free to contact us.